If you need an emergency service (ambulance, fire, police, SES) there is no need to alert the ferry. Contact the service on 000 and they will contact the ferry to make the necessary transporting arrangements. Bushfire is arguably poses the greatest threat to rural lives and property. So, what is the risk of bushfire on Raymond Island and how is it best managed? Islanders and visitors should be prepared for the bushfire season. Download this most important Guide now, and follow this link for more. On Raymond Island we realize that a degree of complacency had crept into our community, as it is many years since the Island experienced, or was even threatened by, a serious weather event. 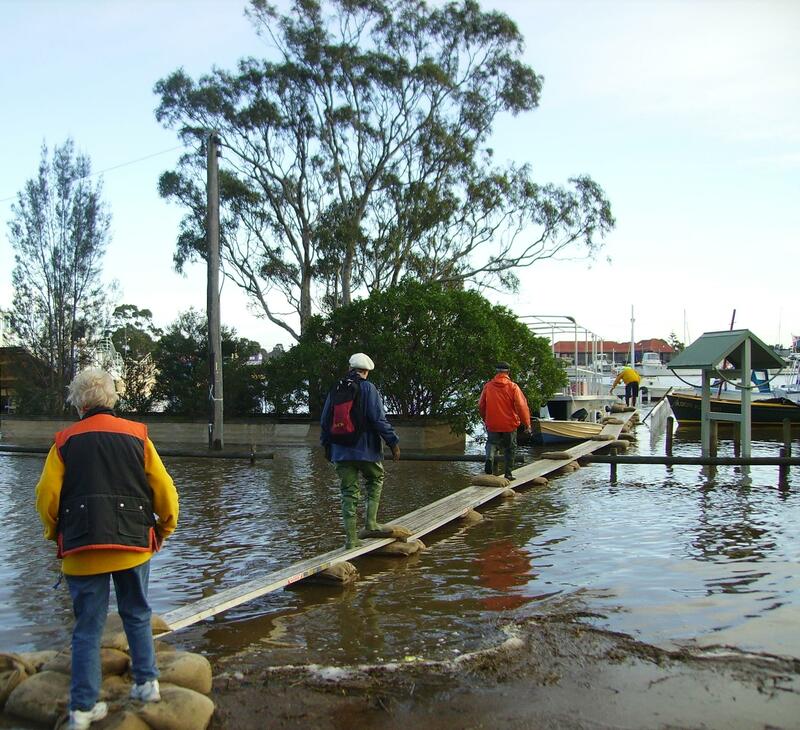 The Raymond Island Local Incident Management Plan contains information about what to do during a local incident, fire, flood or storm. 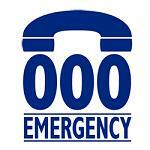 VicEmergency - advice and help to prepare for, respond to and recover from emergencies. Blue-green algae is a common seasonal occurrence in Victoria, but can pose a risk. For all the latest information check the website of the Department of Environment Land Water and Planning.